A company will include a packing list in a package that it sends out to a customer. The packing list is an important piece of reference for the sender and the receiver. The packing list should contain a list of all the contents that are in the package. This list is used as a reference that makes sure that the right products are included and mailed to the recipient. The recipient checks the included list and notes if anything is missing. 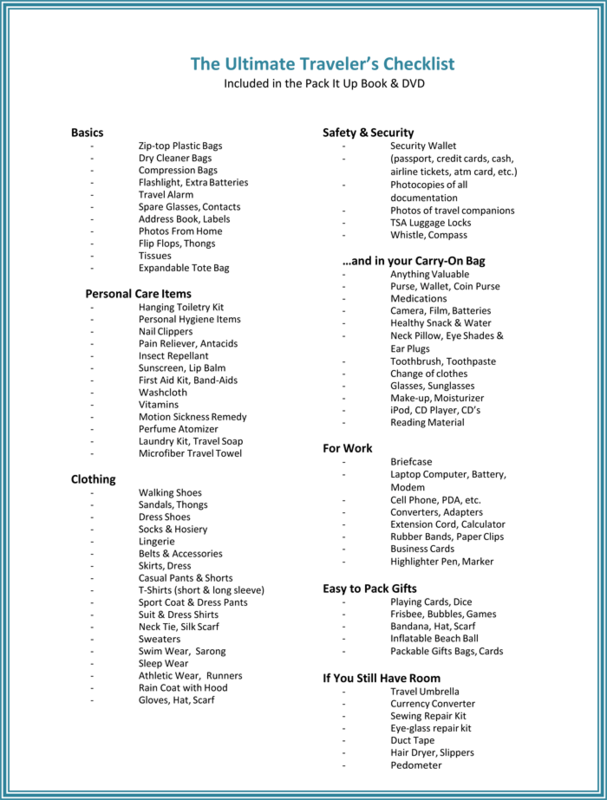 A packing list template makes it easy to prepare this document for the company or even individual purposes. 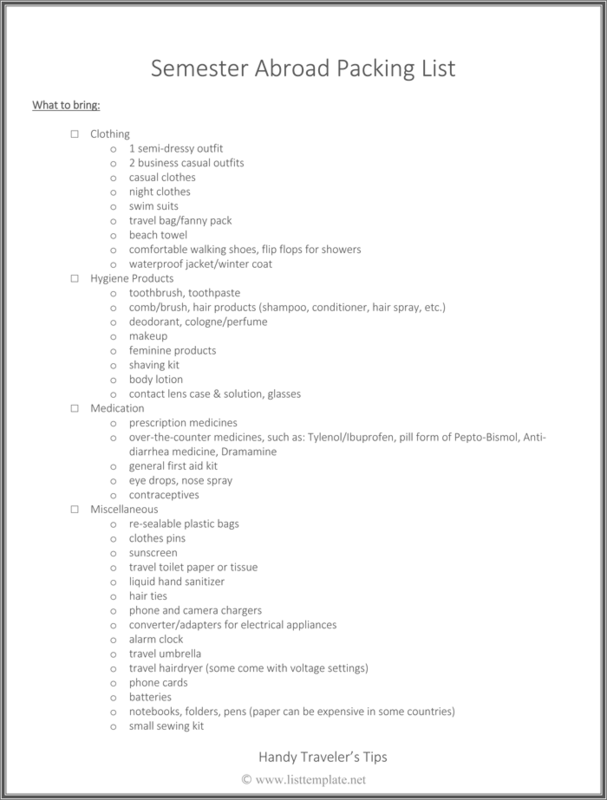 The packing list template is completed with Excel. Therefore, it is important to have Excel or a similar program on the computer to use the template effectively. The packing list format lends a professional quality to all the packing list that are created. It is easy to modify or customize the template to suit the company’s purposes. For example, add a company logo to the template with the company colors. The company can input information about the company address or location. Fields are included for company name and email address. It is important to remember that all the fields on the packing checklist are easily modified. The company might also like to change the background or the colors on the template. These fields are also easily modified too. 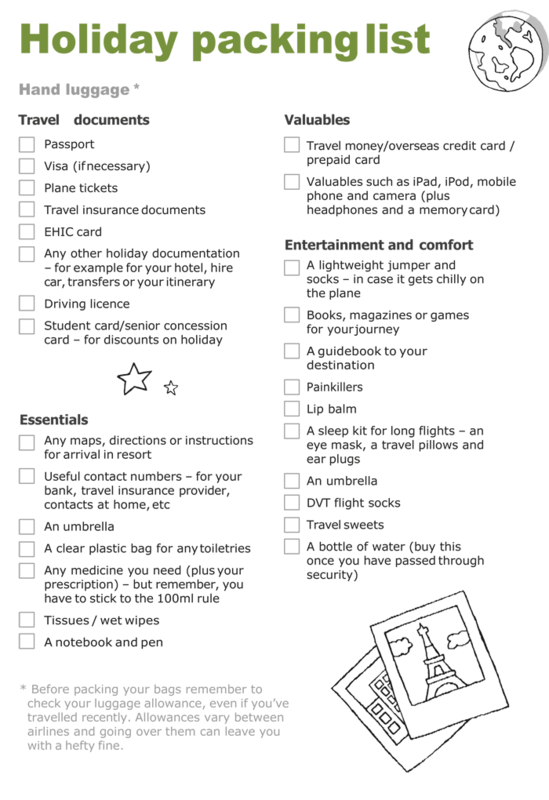 It also might be necessary to expand the fields or to decrease certain fields on the packing checklist. 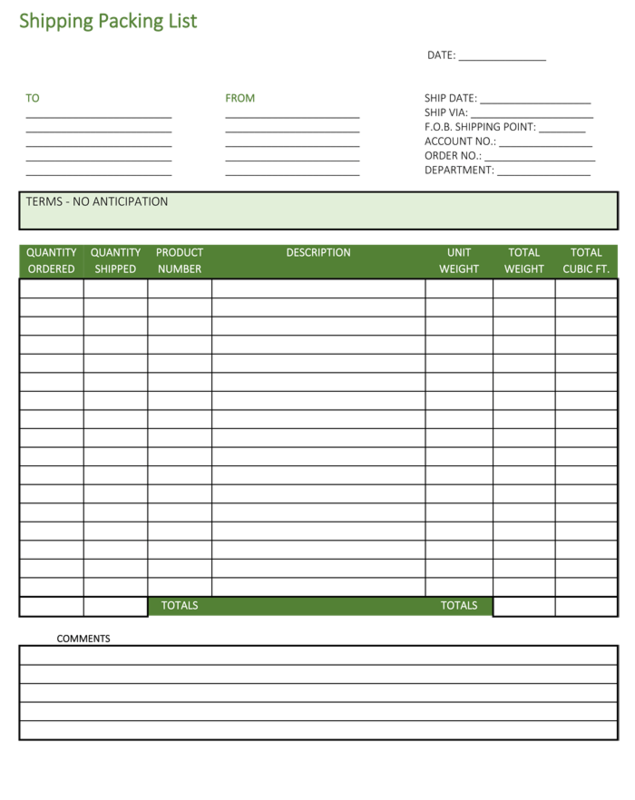 Don’t be afraid to experiment with the packing list sheet until it is customized to fit the company’s purposes. It is also a good idea to preview all the changes before printing. Once satisfied, save the template that was customized with the original packing list template for future references.